We have a full line of grills and grilling equipment that exceeds both industry and consumer expectations. Our Grills come in every shape and size to meet everyone’s needs, from the professional chef to the beginner. Each grill is constructed with superior materials and quality in mind. 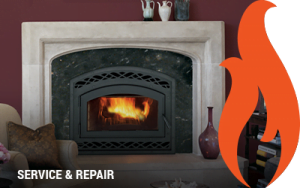 Guaranteed for years of safe and efficient performance. 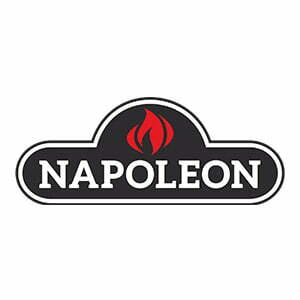 Fill your outdoor living space with the warmth and flickering glow of a Napoleon Outdoor Fireplace. 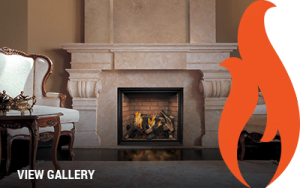 Enjoy a beautiful flickering fire and fresh air year round while enjoying luxury and beauty.